If any of you would ask me that, which Nokia phone should I buy? then my answer would be the latest Nokia X6. 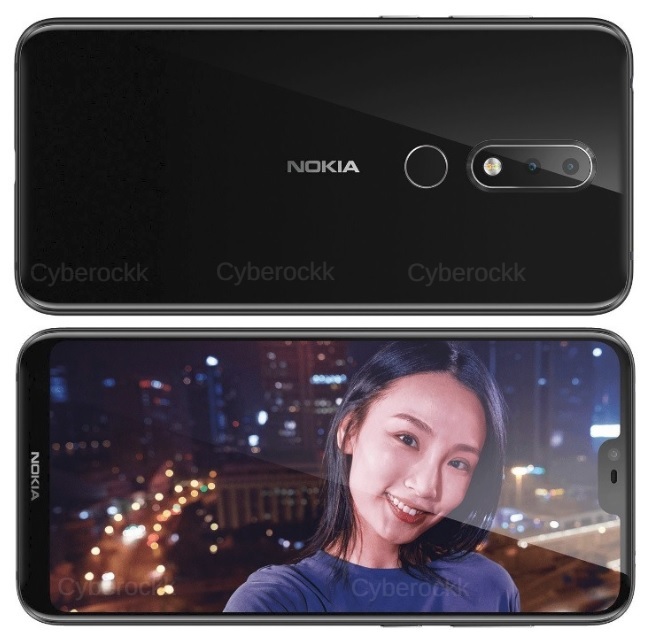 Unfortunately, the Nokia X6 is currently available only in China but hopefully, several rumors have suggested that HMD Global will announce the global availability of the X6 along with the launch of newly revamped Nokia 2.1, Nokia 3.1 and the Nokia 5.1 smartphones on May 29 at an event in Moscow.However, for those still unacquainted, the Noki X6 is the latest or I can say that the best mid-range smartphone from Nokia you can buy. The phone offers some high-end hardware specs as well as a premium looking design all under a mid-range pricing. The Nokia X6 went on sale for the first time on May 21st in China and the phone gone out of stock within 10 seconds of going live. Now, this clearly shows that how much people in China liked the device and were curious to buy the new Nokia X6. However, the number of units sold is not known in this first sale of Nokia X6. It’s worth mentioning here that, the Nokia X6 packs some great high-end specs for its price which you might not get in any other similarly priced smartphones. The Nokia X6 comes with a 5.8-inch Full-HD+ display with a resolution of 2280 × 1080 pixels and 19:9 aspect ratio. The phone also comes with a notch on top of the display, resembling an Apple iPhone X display. The display also comes with Corning Gorilla Glass 3 protection to protect the phone from minor scratches. It runs on Android 8.1 Oreo operating system out of the box powered by Qualcomm‘s recently launched Snapdragon 636 octa-core processor. The phone comes with dedicated microSD card slot, which can be used to further expand the device storage up to 256GB. Talking about the cameras, the device sports a dual rear camera setup first is a 16-megapixel RGB primary sensor with f/2.0 aperture and a 5-megapixel secondary monochrome sensor with f/2.2 aperture. On the front side, it has a 16-megapixel camera with f/2.0 aperture and 1.0um pixel size. 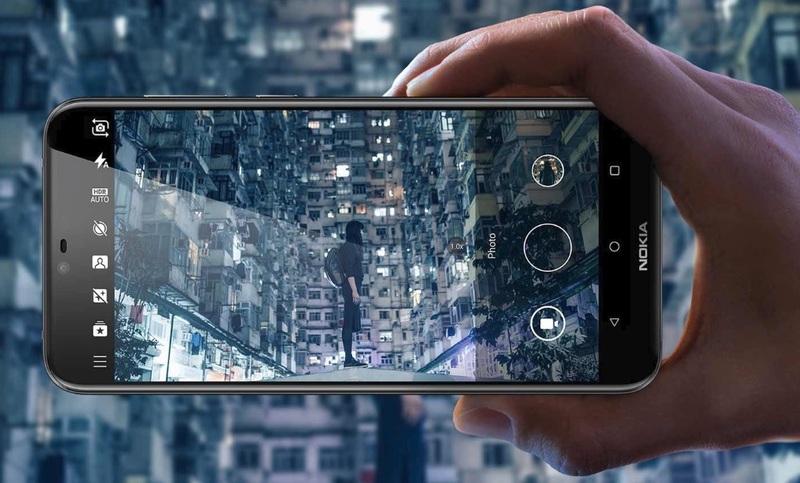 The cameras on the phones also include artificial intelligence (AI) features for improved photography, which allows users to optimized color, field, and portrait lighting effects, as well as face recognition. It also offers the Bothie feature, which enables users to use both front and rear cameras simultaneously. The device also comes with a Face Unlock feature as well as a rear mounted fingerprint sensor placed on the back panel. Connectivity options includes 4G VoLTE, WiFi 802.11 ac (2.4GHz + 5GHz), Bluetooth 5, GPS + GLONASS and a USB Type-C port. The Nokia X6 comes with a 3060 mAh battery with Quick Charge 3.0 support which can charge the device up to 50% in just 30 minutes. The Nokia X6 comes in three color options, Black, Blue, and Silver. There are three variants of the phone available to buy. The first one comes with 4GB RAM + 32GB internal storage priced at 1,299 Yuan (approximately Rs. 13,700 INR) while the second comes with 4GB RAM + 64GB storage priced at 1,499 Yuan (approximately Rs. 16,000 INR). The top-end variant of the Nokia X6 comes with 6GB RAM and 64GB storage priced at 1,699 Yuan, which is (approximately Rs. 18,000 INR). 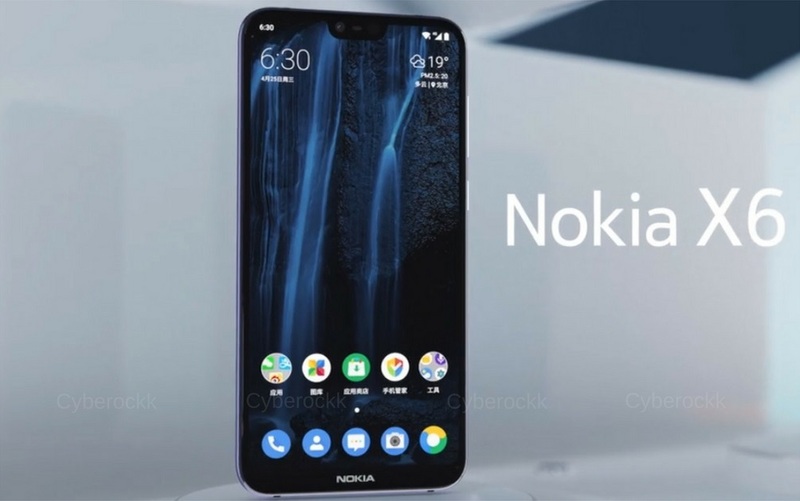 Finally, as we noted above, that HMD Global is expected to launch new revamped Nokia 2.1, Nokia 3.1 and the Nokia 5.1 smartphones along with the Nokia X6 on May 29 at an event in Moscow. The HMD Global is also expected to announce to other variants following the Nokia X lineup the Nokia X5 and X7 smartphones. Well, we will have to wait for the final announcement and let’s see what comes out in real. Meanwhile, Nokia X6 is a great smartphone and offers great value for your hard-earned money. So, in my personal opinion, the Nokia X6 is a must buy mid-range smartphone you should definitely consider if you are looking to buy a good smartphone under a mid-range price segment.